 Derek is committed to providing the best and most flexible golf instruction experience, which is why he offers a number of lesson options, including private, group and on-course instruction. Below are the lesson offerings and rates for members. 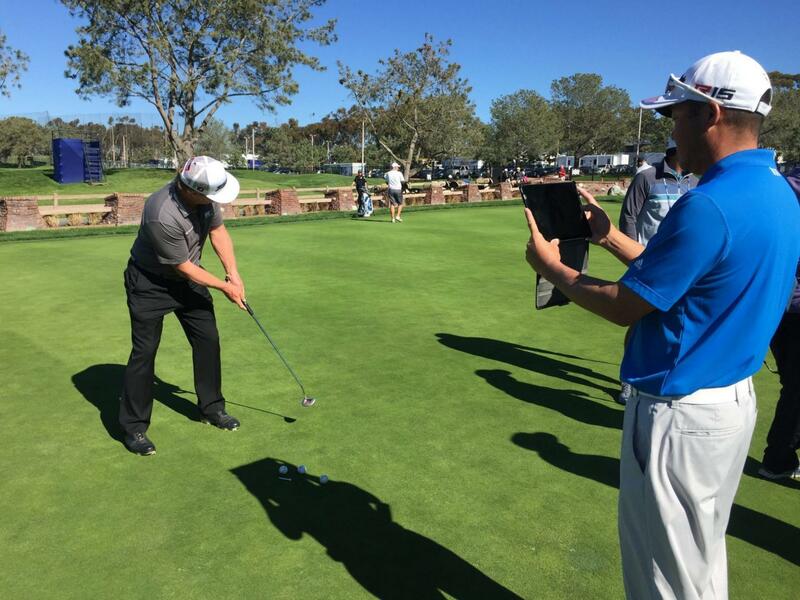 Derek teaching out of the Grand Del Mar Golf Club, a 5-star private facility. His pricing varies depending on the length of student commitment, lesson frequency and any travel included. Please contact here to inquire. A 24-Hour cancellation policy will be enforced at all times for all scheduled private and group lessons. If you are not able to comply, you will be charged the full amount of your lesson. Payment for single lessons is required upon completion of the lesson. All lesson packages must be paid in full prior to commencement of the series. All lesson packages must be completed within six months of the original purchase date. Refunds for unused lessons will only be provided if requested prior to the six month anniversary. 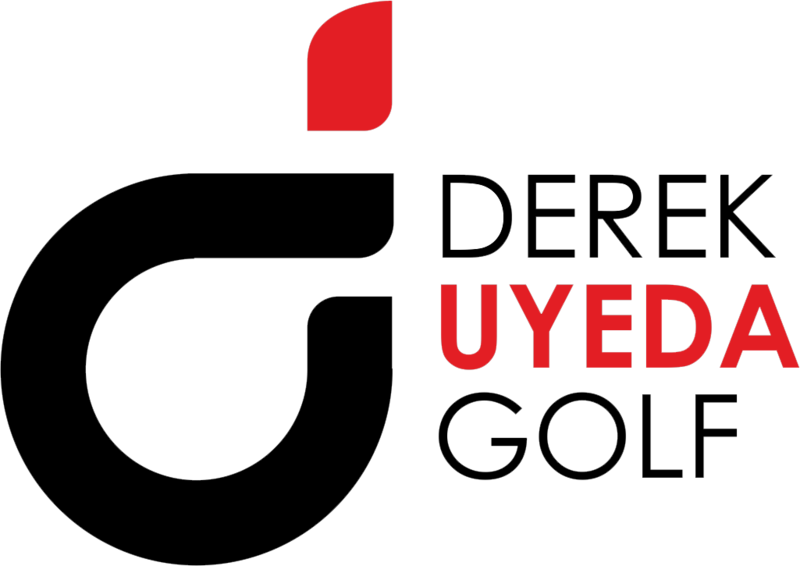 Derek Uyeda and The Grand Del Mar Golf Club assume no responsibility for any injury, damage, theft, or loss of personal property. The customer waives any rights of recovery including loss or damage of property, bodily injury, failure of performance or any other factor. Students are responsible for any damage or injury resulting from their actions. Please keep all golf shots inside the driving range or on the practice area.